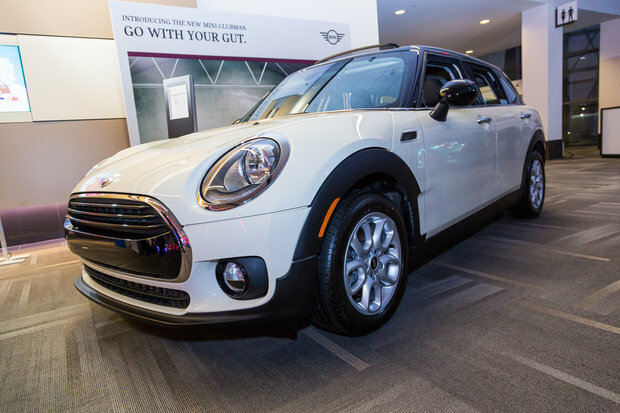 The 2016 MINI Clubman is a unique vehicle on the road that stands out in several ways. 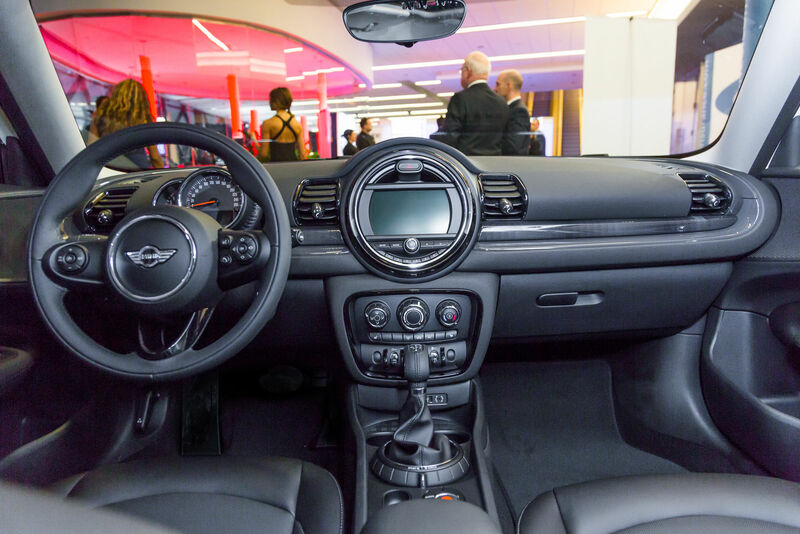 Completely redesigned for 2016, the MINI Clubman continues to offer what very few vehicles are able to offer on the market at present, a sporty and dynamic drive, compact dimensions and a versatile interior. 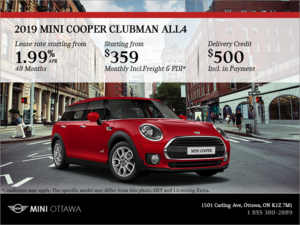 Starting at $24,990, the 2016 MINI Clubman is a unique vehicle on the road that stands out in several ways, starting with its design that combines a retro style with contemporary visual elements. 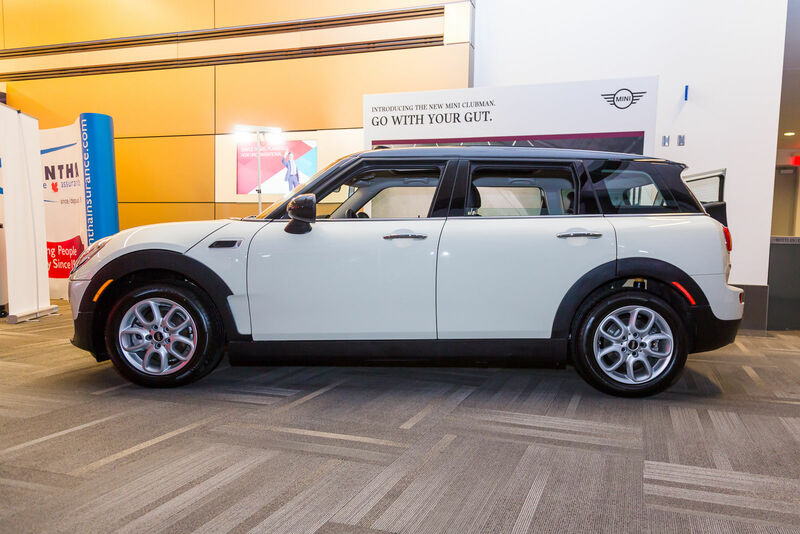 The MINI Clubman was completely redesigned for 2016 and still has a style that is noticeable at first glance, but with a more powerful and muscular overall appearance that still remains refined. 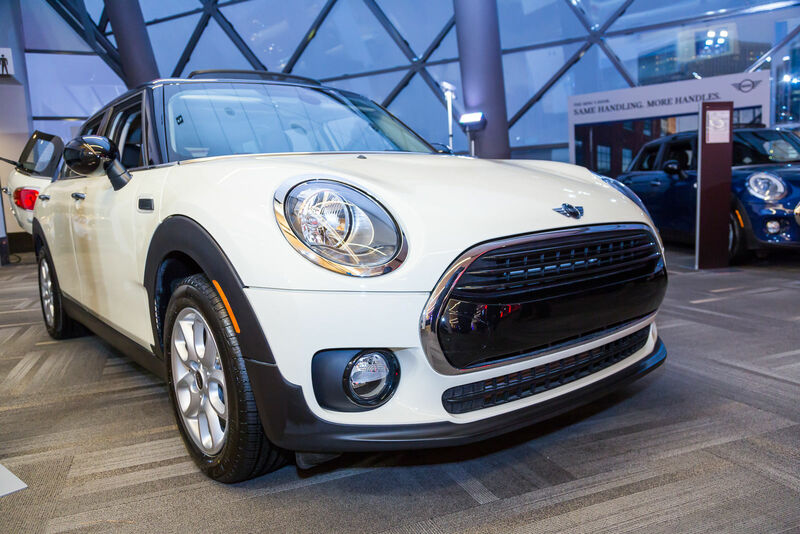 Several versions of the 2016 MINI Clubman are available starting with the base model powered by a three-cylinder turbocharged engine that dials up 134 horsepower. Mated to a six-speed manual gearbox or an automatic transmission, the 2016 MINI Clubman reaches 100 km/h in only 9.1 seconds. That said, its fuel consumption is most impressive, with an average fuel economy rating of just 6.6 liters per 100 kilometers on the highway with the manual transmission. 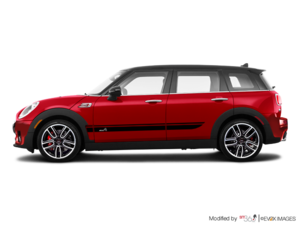 If you are looking for a little more power, you can turn to the MINI Clubman S and its four-cylinder turbo engine that is good for 189 horsepower and that allows the car to reach 100 km/h in only 7.1 seconds. 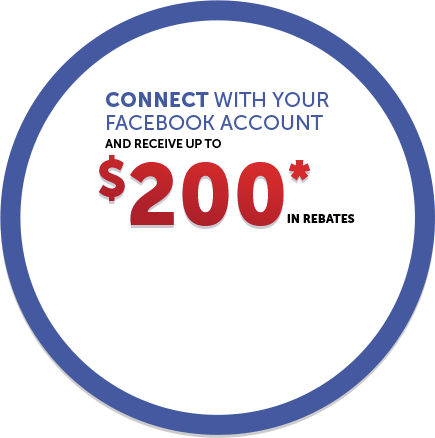 Again, a manual is standard while an automatic transmission is optional. 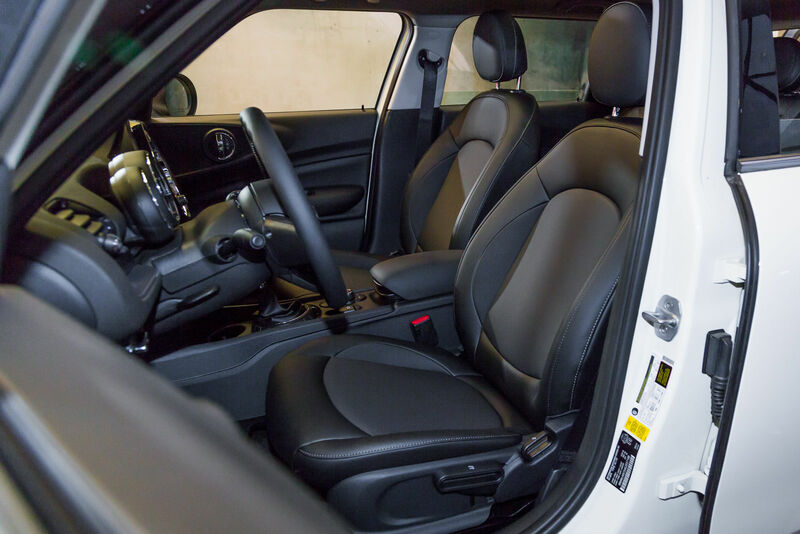 Also new is the addition of an ALL4 version that allows MINI Clubman owners to enjoy a stable and safe drive at all times, even when conditions are less than ideal. 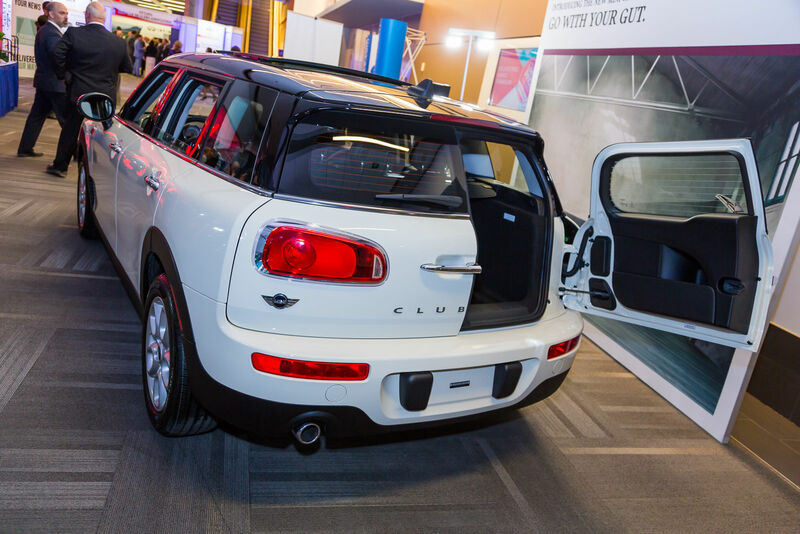 For more information on the new 2016 MINI Clubman, come see today it today at the Ottawa Auto Show.